One of my favorite quotes is attributed to the great Mahatma Gandhi, who said, “When I admire the wonders of a sunset or the beauty of the moon, my soul expands in the worship of the creator.” I like to ask myself if what I have done or am doing presently serves to expand my soul or if it is diminishing it. I think that there are many things we do in life for recreation that actually diminish our souls or cause them to shrink, such as mindlessly watching TV, playing video games, or surfing social media. 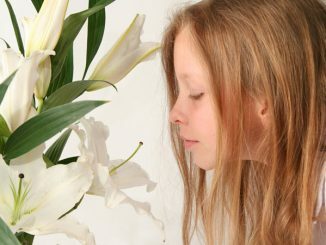 These things are not bad, but they often serve to anesthetize or numb us rather than stimulate or enrich us. I would like to suggest that the 50 days of Easter that we are about to celebrate is a time for us to “grow our souls!” While the 40 days of Lent lay out a program of prayer, fasting, and almsgiving, we often don’t seem to have a game plan for how to celebrate the 50 days of Easter. 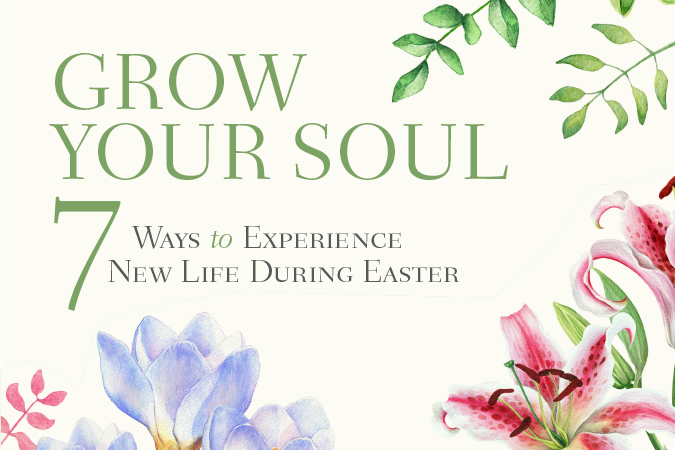 With that in mind, over the next few weeks, I will offer a series here called, “Grow Your Soul: 7 Ways to Experience New Life During Easter,” drawing from my book 7 Keys to Spiritual Wellness: Enriching Your Faith by Strengthening the Health of Your Soul. See yourself as you really are. Delight in the success of others. In the Church year, we feast longer than we fast! 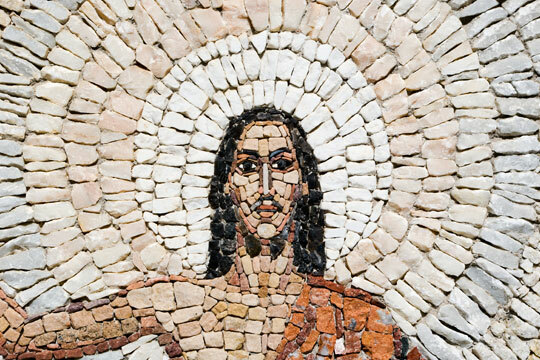 Let’s truly feast this Easter season by growing our souls in the worship of the Risen Christ! 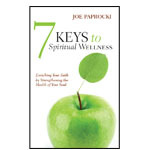 Order your copy of 7 Keys to Spiritual Wellness at 25% off by using the code 5081 at loyolapress.com. Shipping and handling are additional. Offer expires 6/10/19. Cannot be combined with other special offers. U.S. domestic shipping orders only.